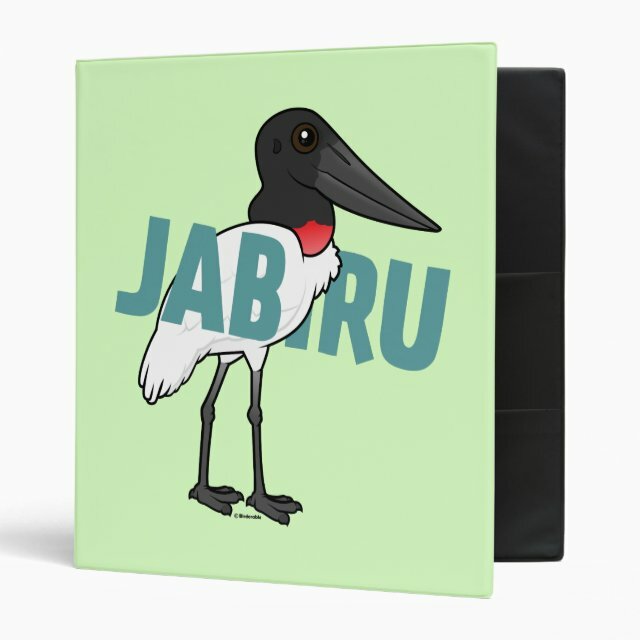 Cute JUMBO JABIRU Avery Signature Binder 8.5x11"
This cute cartoon bird design from Birdorable features our illustrated Jabiru stork along with its name in jumbo letters. This makes a fun gift idea for anyone who loves these large New World storks. You can customize this gift! Move the bird around, change the product color or style, add text or images -- make it your own!